BlackBerry today released the BlackBerry 10.2 simulator with “a heap of new improvements and features.” You can download the latest version now directly from BlackBerry Developer. The simulator controller has been redesigned and gained a few new features. BlackBerry’s Daryl Martin underlines the ability to see and interact with a 3D view of a BlackBerry when simulating orientation and that the camera application is now part of the simulator build. Last but certainly not least, Android developers can now use Android 4.2 Jelly Bean in the simulator. Like most features in the simulator, Jelly Bean is Hardware Accelerated, meaning 60FPS is within reach for apps. “This did require us to update our version of Mesa to 9.1.2, so there have been numerous improvements in our OpenGL support along the way,” Martin added. There is a new controller for the BlackBerry 10 Device Simulator. Support for the Camera, as well as picture injection into view finder. Support for Android 4.2.2 (Jelly Bean). Bluetooth support. You can use the BlackBerry 10 Device Simulator (version 10.2 beta), to test your apps with Bluetooth connectivity through an internal adapter or a connected dongle. 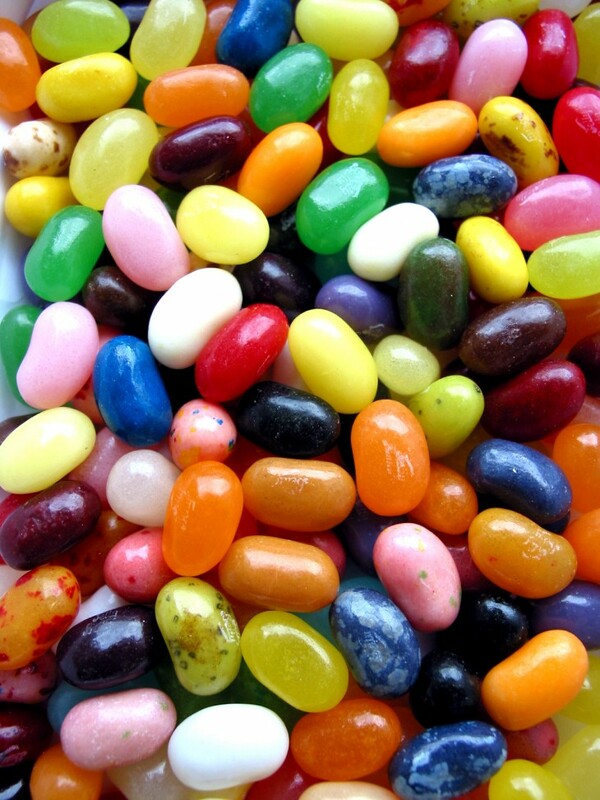 Jelly Bean has already made its way into the BlackBerry 10.2 Beta SDK and a final release is expected this summer. We’ll keep you posted when it’s made available. See also – BlackBerry is finally taking BBM cross-platform, launching on iOS and Android this summer and Review: With its US launch, can the Z10 save BlackBerry from itself?